Fashion shows, events, catwalks, covers pages and articles in newspapers and magazines. 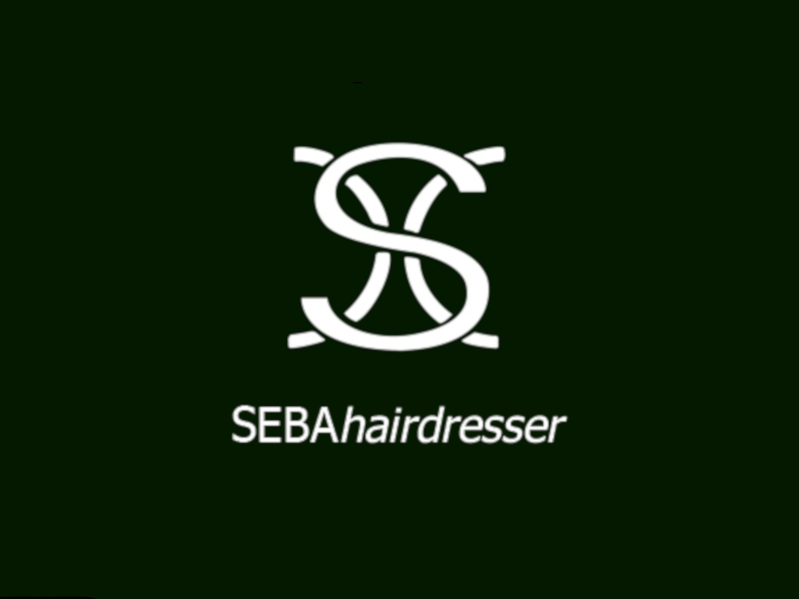 The world of Seba Hairdresser reflects a bright and elegant light that illuminates and enhances the beauty of models and professionals from the world of fashion and entertainment. On this page you can see some of our best creations and all the events in which we participate. Ambassador for L’Oreal Professional, protagonist of high-end coiffeur events, backstage image maker at Alta Moda Roma, covered in magazines such as Vogue and Gioia, at the Seba salon you experience excellence on a daily basis.